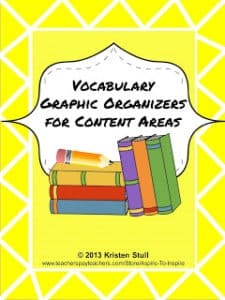 Use these graphic organizers when introducing students to new vocabulary concepts, especially in content areas such as math, social studies, and science. 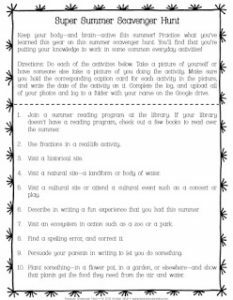 This freebie includes templates and suggested uses for an illustrated dictionary; word wheel; word study graphic organizer; and vocabulary tree. 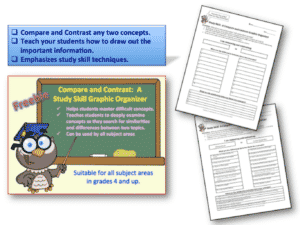 These organizers are best for upper elementary grades and higher.